Hungry for apps? It's time to turn that free space on your phone into something useful. As every week, we present 5 of the best new and updated applications that caught the eye of our editors and community members. 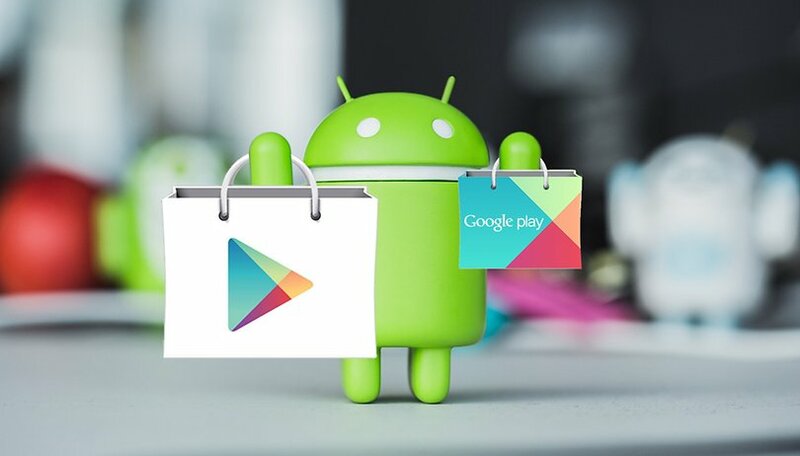 Here are some fresh cuts from the Play Store for you to download. Shorty is my favorite kind of utility app. It does one thing, and does it really well. We all have shortcuts on our home screen to find our favorite apps, but why stop there? Why not documents? Or a song? Shorty lets you create shortcuts to basically anything, really. The shortcuts can be customized in 3 different styles. Free (yes, also ad-free) and user-friendly, this is one of those apps you'll wonder how you lived without. Drap down from the top of your phone and you'll see your notification shade. Chances are you do this quite often in daily use. Do you ever wish you could personalize it a bit more? Power Shade is the answer. This app enables you to do things like customize the color of the shade, add a trigger for the shade, theme it and more. As its name suggests, Antitheft Security aims to protect you from thieves and help you find it when you don't know where it is (down the back of the sofa, for example). It also allows you to recover your data in case of theft. This is a good complement to Google's default service, Locate My Device. A comprehensive app for recording and editing audio tracks, WaveEditor supports a wide variety of file types and offers an advanced suite of tools. Cut, trim, copy, fade in/out, remove inaudible sound, DC offset, invert, etc. There are visual tools (FFT, oscilloscope, spectrogram) to help you, too. All in all, great for mixing and mastering on the go. That's a lot for an ad-supported free download, and a paid 'Pro' upgrade exists to remove ads and unlock some features such as Chorus, Delay and Reverb. While it would be nice to just use our smartphones for whatever we want without thinking about the specs or numbers, we don't live in a perfect world. And depending on your Android UI, it may not be easy to find exactly what you want to check in the settings. Inware makes it easy: it shows you exactly what specs your phone is packing under the hood, but it also tells you how they are being used...how much RAM is engaged, CPU stats, display resolution and more. Have you found any great new apps this week? Let us know in the comments!